BACK ON THE MARKET!! 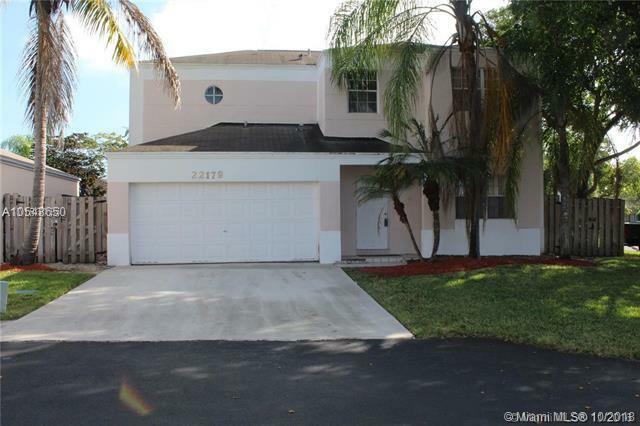 Beautiful 4 bedrooms, 2.5 bathrooms 2-story corner home in the popular Catalina neighborhood of Lakes by the Bay! This charming home features: Ceramic tile floors on the first floor & carpet on the 2nd floor, nice kitchen with stainless steel appliances, spacious rooms, master bathroom with separate tub & shower, family room overlooking the patio & fenced backyard & 2 car garage. Community with clubhouse, pool & more! Excellent location close to A+ schools, Back Point Marina, Government Center, Major Highways & More!! Perfect for First Time Home Buyers or Investors!! Show & Sell! !